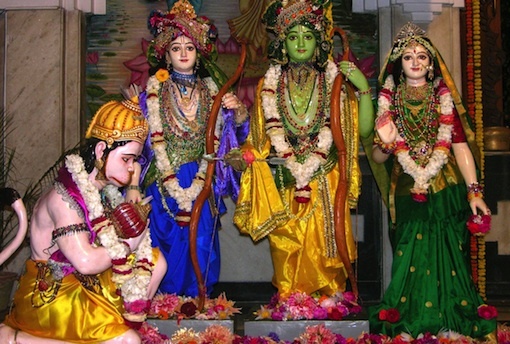 Prince Ram is the undisputed hero of the epic Ramayana but without the help of his devoted friend Hanuman, he may well have struggled to defeat the demon Ravana. Therein lies the true greatness of Hanuman. There have been many who were strong and powerful but none as humble as he. Hanuman did not see himself as the mighty hero that he was but simply as a devotee of Shri Ram. 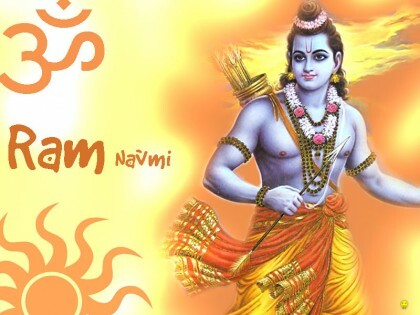 To serve Lord Ram was the only purpose of Hanuman’s life. His unflinching devotion and humility make this much loved Monkey God a symbol of loyalty and selflessness. He is worshipped all over India either alone or along with Ram and Sita. Hanuman, inspires men towards Purushartha, the courage and self-restraint needed to live a righteous life. A life of truth and selfless service. On the occasion of Hanuman Jayanti Hindus celebrate the birth of this divine soul. Hanuman was born on the full moon of the month of Chaitra to Anjana. It was all part of a divine plan. Vishnu had incarnated on earth as Ram to defeat the demon Ravana. To assist Rama, Shiva is believed to have taken the avatar of Hanuman. Together they restored peace on Earth. 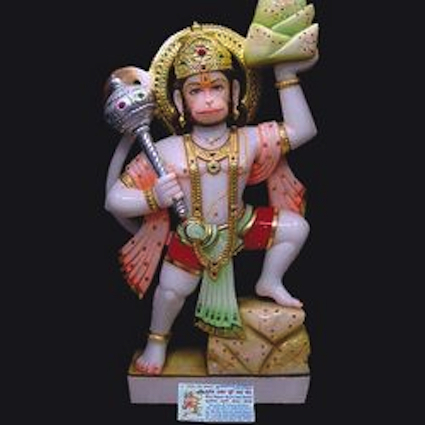 Today many Hindus, especially men will observe a fast, offer special prayers and chant the Hanuman Chalisa or the Hanuman Ashtak. As an avatar of Shiva and a true karma yogi, Hanuman is also dear to those who wish to follow the spiritual path.